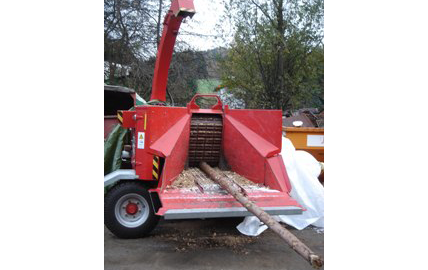 The U-1200 is the largest wood chipper in the Starchl range, it has an intake width of 1200mm and the intake height can be: 450, 600 or 800mm. 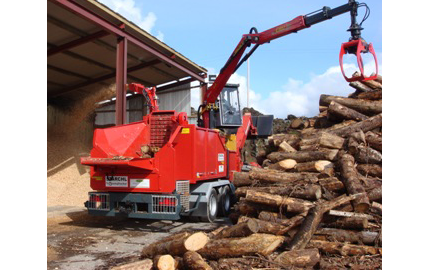 This professional wood chipper is usually mounted on a lorry with crane, engine and cab, creating a powerful, mobile, wood chipping unit. 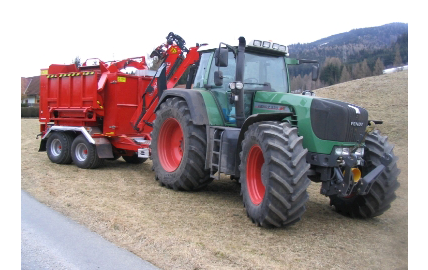 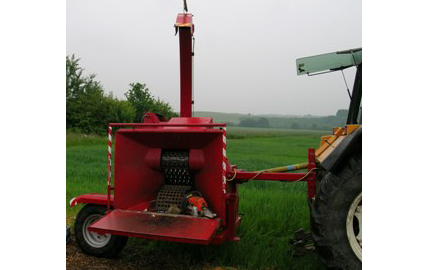 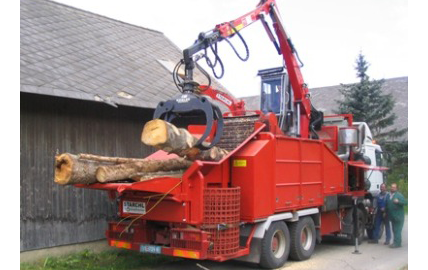 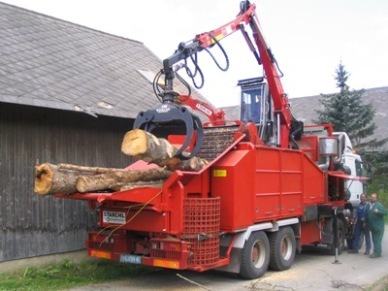 The U-1200 is capable of chipping logs up to 80 cm in diameter.